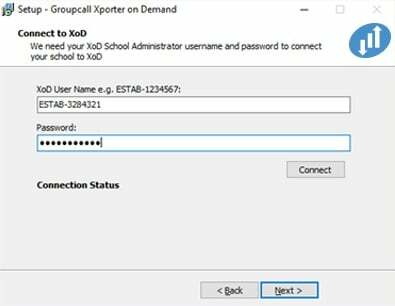 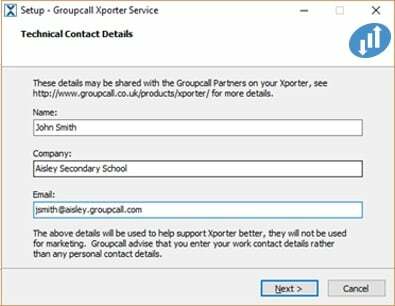 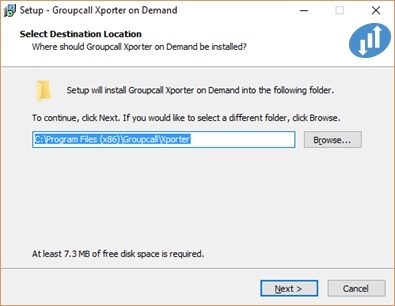 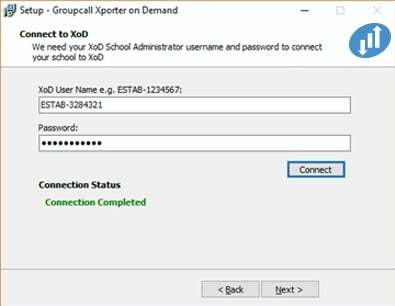 iSAMS requires activation for API access for Groupcall Xporter to be able to extract data from the system. Alternatively, we can host your iSAMS Xporter at no extra cost. 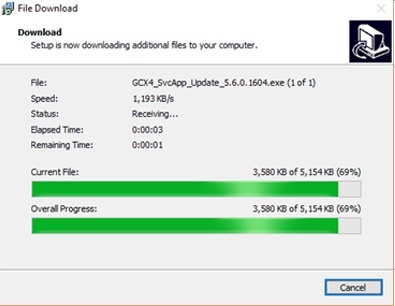 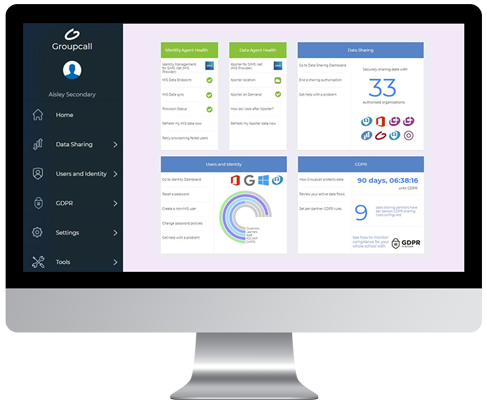 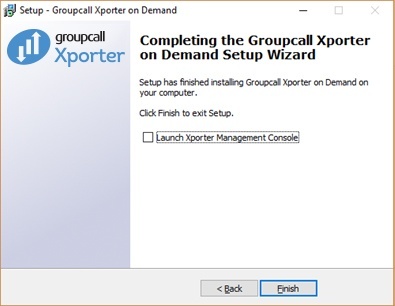 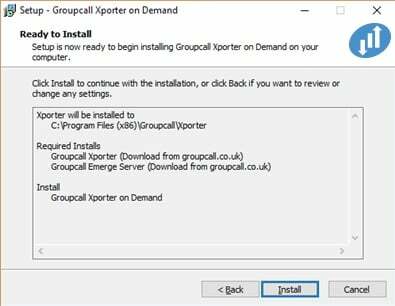 Please speak to our support team to arranged a hosted Xporter installation. 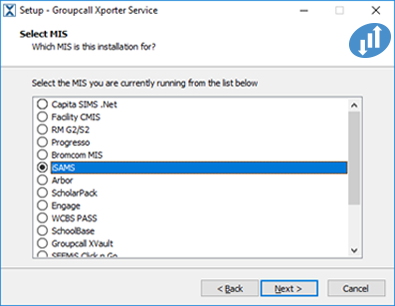 Select iSAMS as the MIS you are currently runing and click Next. 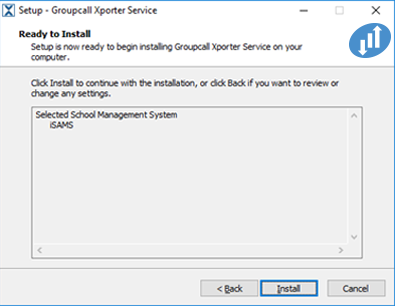 Confirm iSAMS is the MIS system you are using and click Install. 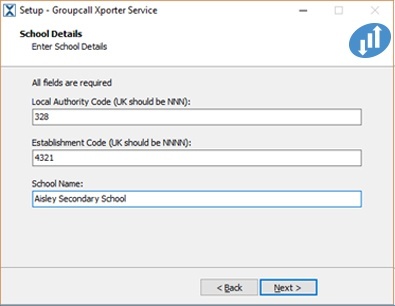 Enter your iSAMS URL (E.g. 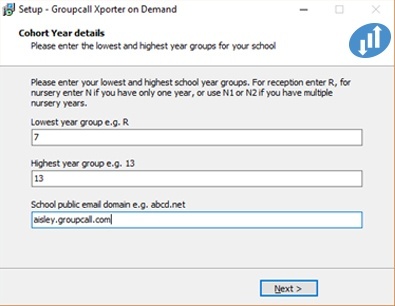 https://schoolname.isams.com) and you API Key. 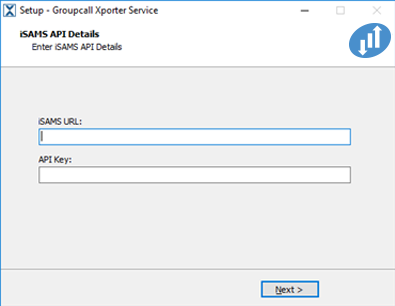 As mentioned at the start of this document the API Key is obtained from iSAMS.